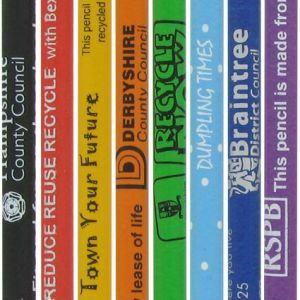 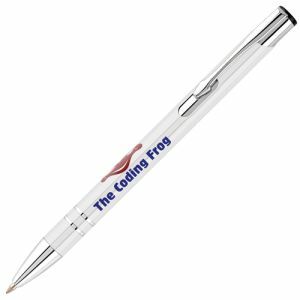 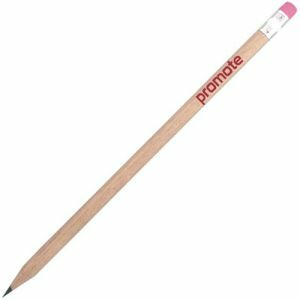 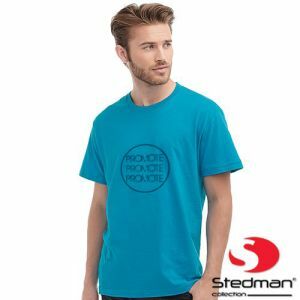 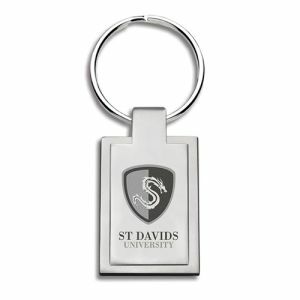 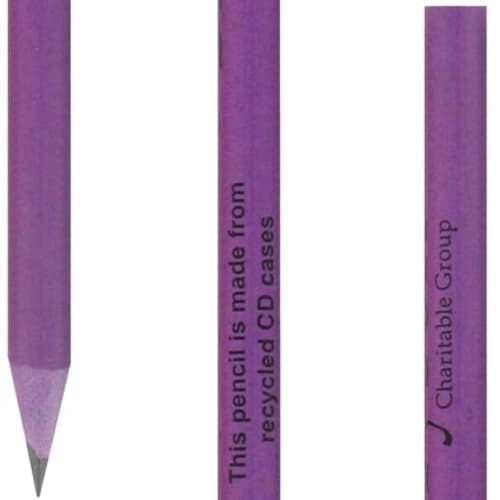 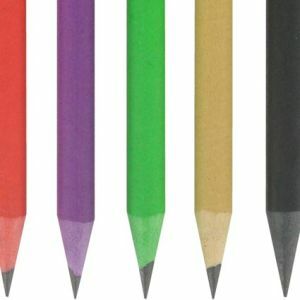 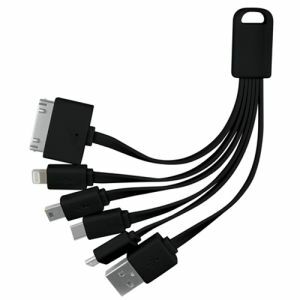 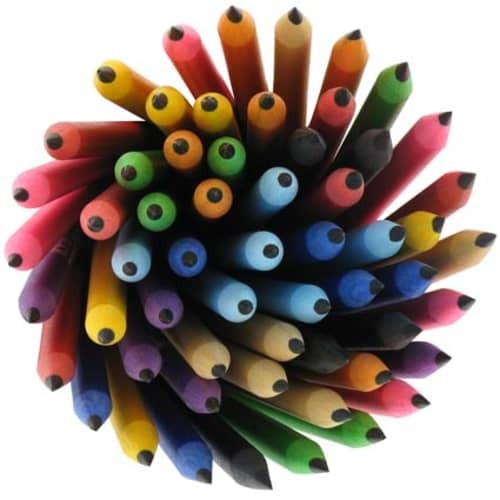 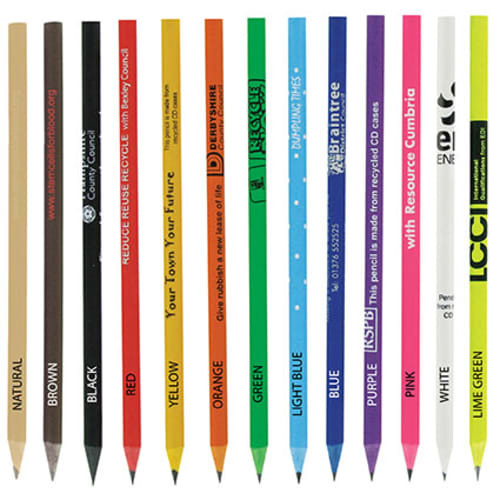 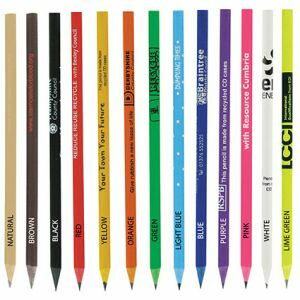 These promotional recycled pencils are made from recycled plastic CD cases or recycled UK plastic cups (black only). 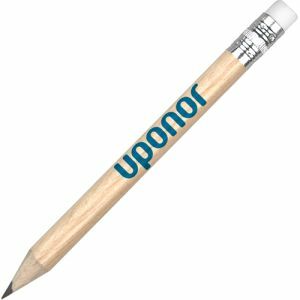 These pencils write and sharpen just like ordinary pencils. 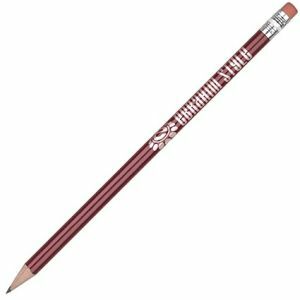 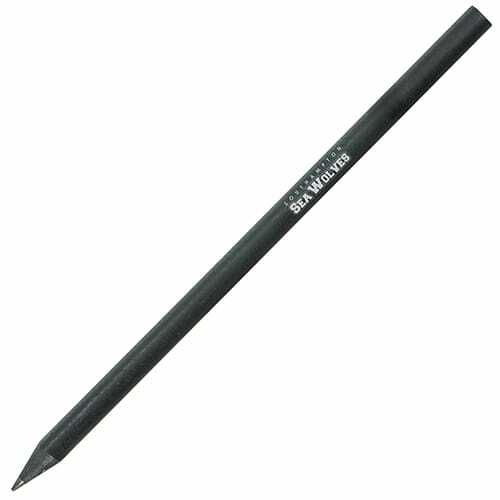 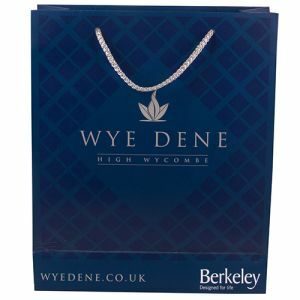 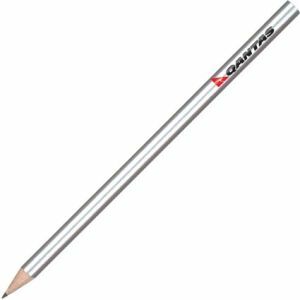 The plastic content of this recycled pencil is a minimum of 90% recycled waste material, manufactured in the UK.